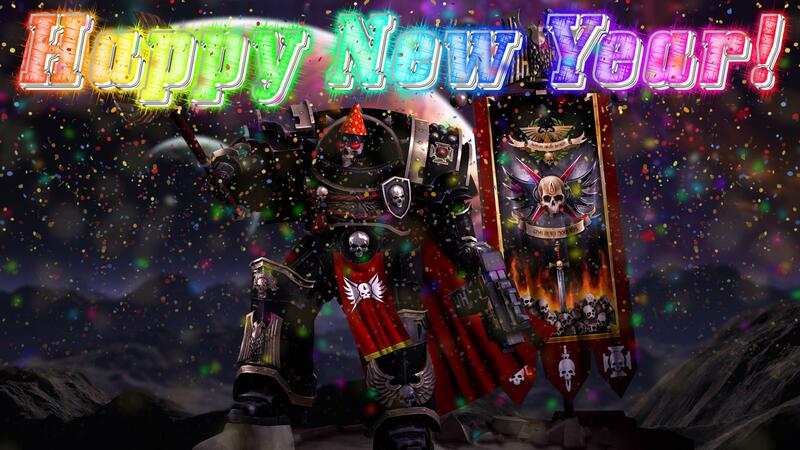 Wishing All Nomads a Happy New Year! May this year be better than the last, and may it bring you a step closer to real ising your dreams. Thank you all for being here, and may we celebrate many new years to come together as a community. Please take a moment to congratulate the following members on their profile. Awarded to Members who have shown an extraordinary level of generosity and benevolence towards the Chapter and its members. Awarded to Members who have shown an exceptional level of guidance and care towards the welfare of the Chapter and its members. Awarded to Members who have shown serious devotion to the completion of their duties, regardless of circumstance. Awarded to Members who have gone to great lengths to ensure the continued amelioration of their peers and subordinates. Awarded to Members who provide meticulous attention to detail in the line of duty. Awarded to Members who have shown a remarkable level of ardour in times of great strife. Raucous "DeathBunny" Jackson Thanks for the recognition guys, and good job to other awardee's! Primus0788 Vet Congratulations to all the promotees and awardees. May we never allow the chapter to fail! It's finally here! The official trailer for Avengers: Endgame! Watch the Gameplay Overview Trailer breaking down all the ways Insurgency: Sandstorm is unique! Play Insurgency: Sandstorm for FREE on December 7 and throughout the weekend in the upcoming Open Beta. Priest Oew, you should watch the making off.